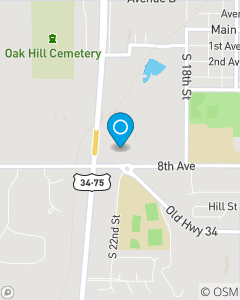 Our office is located off the roundabout at the intersection of Highway 75 and 66 behind Pizza Hut. Our mission is to help people manage the risks of everyday life, recover from the unexpected and realize their dreams. Our team serves the communities of Cass County including Plattsmouth, Louisvile, Beaver Lake, Buccaneer Bay, Murray, Nehawka, Union, Tiburon and Cedar Creek.